Wakefield Trinity Wildcats have signed Warrington Wolves winger Chris Riley on a one-year deal. 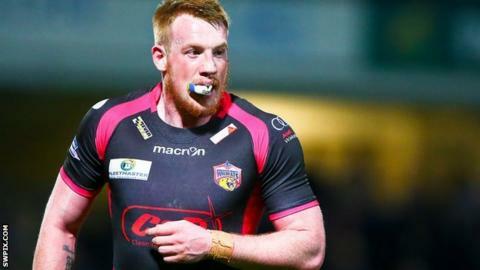 Riley, 26, joined the Wildcats on an initial one-month loan deal in March and has scored seven tries in 21 games. The Wolves confirmed earlier this week that they were releasing the 26-year-old after 120 tries in 180 games. "I've always been impressed with his attitude and he's backed that up with some really good performances," coach James Webster told the club website.